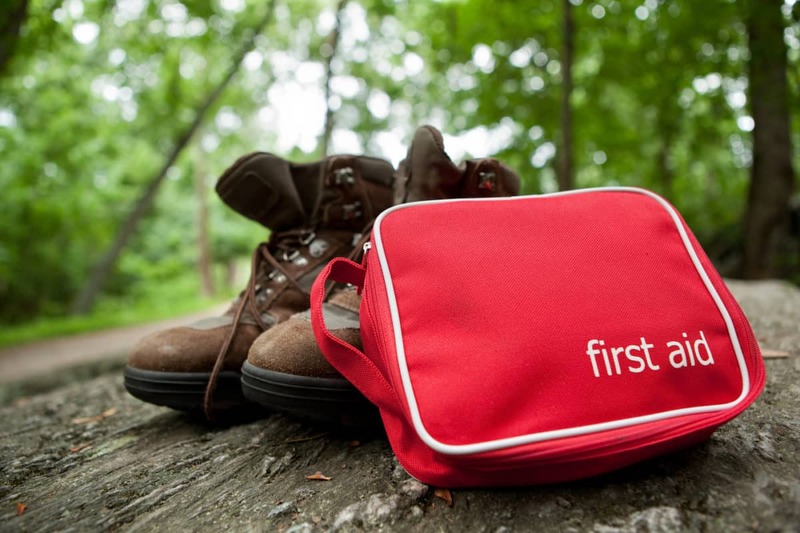 WHY DO YOU NEED A FIRST AID KIT FOR HIKING? Have you ever sprained your ankle? How about cut your finger while chopping veggies? These minor accidents can become big issues out on the trail if you aren’t prepared for them. Knowing how to make a first aid kit for hiking along with some basic first aid skills will help you be prepared for trail accidents. There’s a lot of pre-made kits out there. We’ve tried a few but to be honest, they are filled with cheap, poor quality bandages and gauze that you end up paying more for just because of the convenience of having them in a kit. Also, you might already have some of the essential items at home already. If you don’t have one already, here’s a fun DIY project you can do to make your own. In this article, we’ll walk you through how to make a first aid kit for hiking. 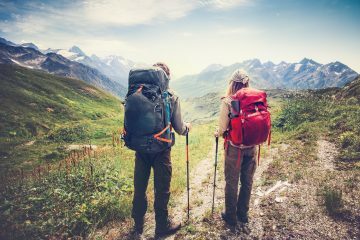 When you head out on a hiking or backpacking journey, you should hope for the best but prepare for the worst. Depending on where you travel, you might be miles away from reliable cell service. If you are in trouble, you need to be your first line of defense. A good first aid kit should be stocked to deal with common ailments like insect stings and bloody knees. It should also be supplied to hold you over in the case of an emergency. You need to be able to use the tools in your kit as a stopgap until you can find help. You may need to modify this list to suit your needs better. Be sure to add your prescriptions and over-the-counter medications to your personal list. The easiest thing to do is take a store-bought first aid kit for hiking and modify it to suit your needs. This way, you get a sturdy, reusable container to store everything. Plus, it gives you a great starting point for supplies. 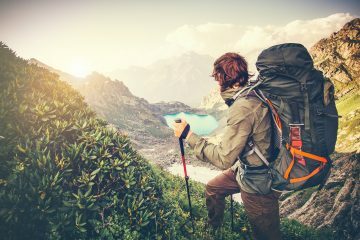 Amazon and REI have wonderful first aid kits for hiking that you can buy and adjust as needed. If you’d like to build a kit from scratch, purchase a lightweight, reusable container. If you’re hiking in a wet area, get something that’s weather-resistant. Make sure that whatever container you choose is easy to reseal and is a good fit for your hiking backpack. Many of the first aid supplies on our list are self-contained and easy to pack. The trickiest thing to breakdown for your first aid kit is the pills. For this reason, store bought first aid kits come with single-use packets of medication. These are a nice feature, but they aren’t necessary. Save money by purchasing full-sized pill bottles. Then, invest in some tiny re-sealable plastic bags and fill them with what you need. With a permanent marker, you can label each bag with the name of the pill and its expiration date. This method lets you save weight and space while staying organized. 1. How many people will be using your first aid kit? If several people will be relying on your kit, then you’ll need to carry enough to take care of everyone. 2. 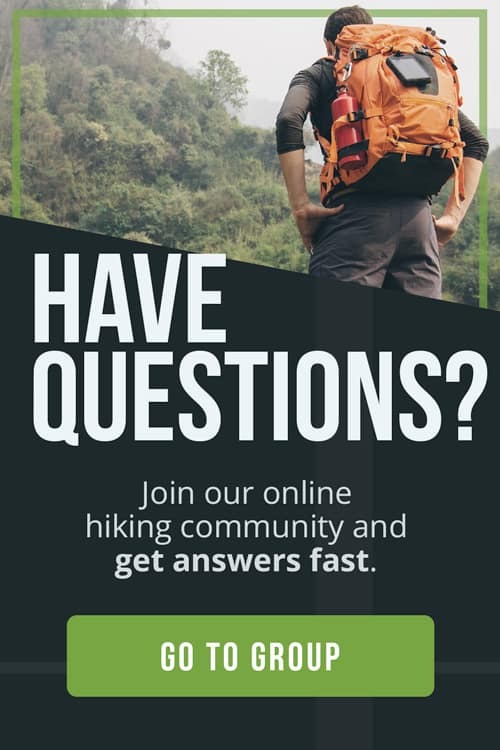 How long will you be hiking? 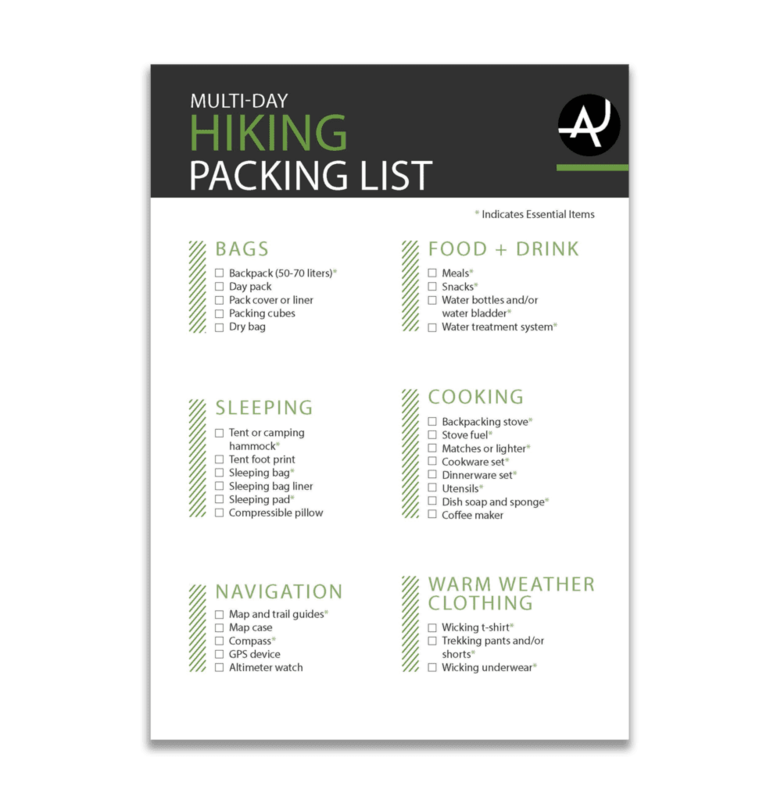 If you’re just hiking for a few hours, then you can keep your kit basic and bring the bare minimum of each item. On a long trip, you should have enough to stay safe between resupply opportunities. 3. How remote will you be? The further you are from civilization, the more self-reliant you must be on the trail. If there’s no easy way for emergency personnel to get to you, then bring a little extra of everything. If you have an accident, the additional weight will be worth it. Once you’ve created the perfect first aid kit, it’s easy to throw it in your backpack and forget about it. Don’t! Medication doesn’t last forever. Make sure that you check expiration dates and swap out anything that’s gone bad. It’s counterproductive if the items in your first aid kit make you sick. Make it a point to reevaluate your supplies every few months. Your first aid kit is only as good as your first aid skills. 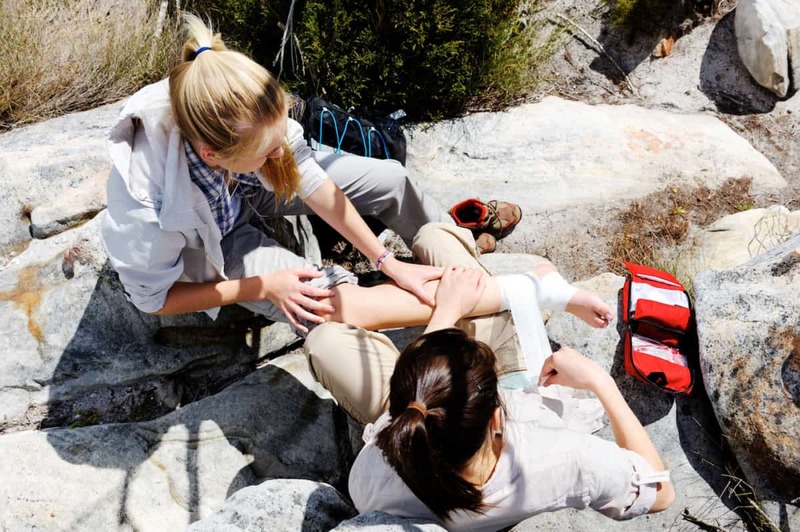 If you want to be safe on the trail, then consider taking a class in wilderness first aid. REI and the American Red Cross offer training courses that you can sign up for in your region. The American Red Cross also has a free Wilderness and Remote First Aid Pocket Guide that you can print and tuck into your first aid kit. This pocket guide is a great reference that will help you use your first aid kit in an emergency. 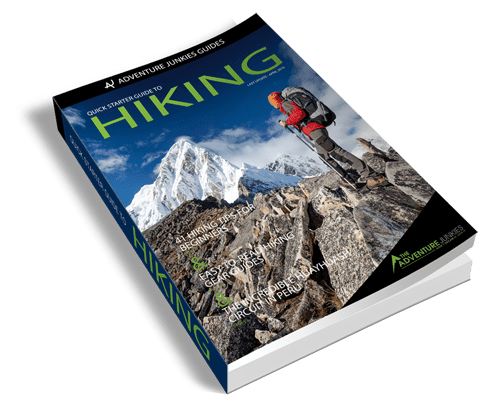 Looking for more ways to prevent injuries while hiking? 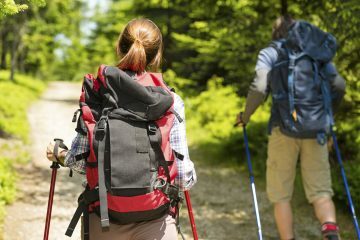 Check out our guides on preventing blisters while hiking and dealing with hiking knee pain.